CHEAP! 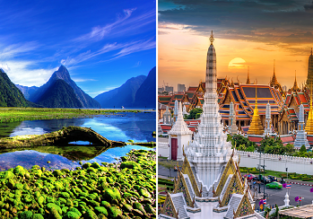 Flights from London to Southeast Asia and Oceania from only £247! WOW! 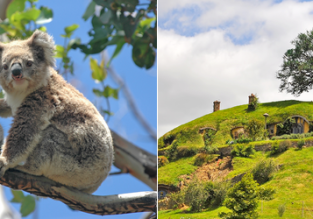 New Zealand and Australia in one trip from Chicago in Business Class from $1315! WOW! 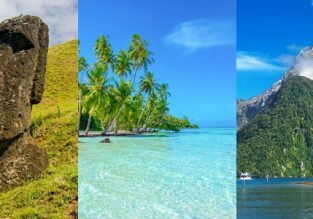 Brazil, Chile, Easter Island, French Polynesia and New Zealand in one trip from Paris for €1439! 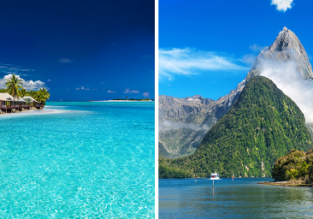 Cheap flights from Amsterdam, Paris or Frankfurt to New Zealand from €577! HOT! 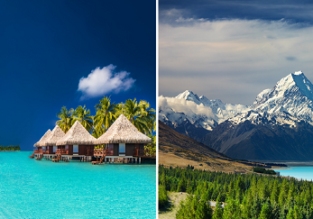 Cheap non-stop flights from Los Angeles to New Zealand for only $420!